The Harrington Area Chamber of Commerce is your door to an active, profitable role in the community. We look after your interests, represent you, express your opinions and meet your needs. 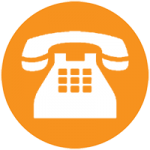 We make sure your voice is heard in the decisions that can affect your business. 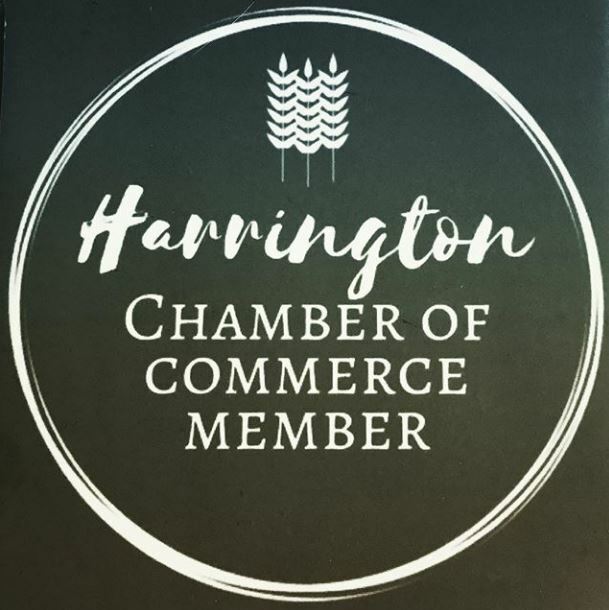 As a Chamber member, you are part of a team of almost 30 businesses and individuals that share a commitment to Harrington and the future of our community. 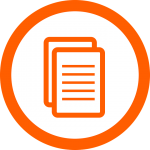 Through the Chamber membership, you can participate with others on committees and projects that can provide exposure to the community and visitors of Harrington. Best of all, a Chamber Membership is your customer’s assurance that you are a reputable business. First Wednesday of the month, usually at noon. Quarterly at 6 pm. All welcome! REMINDER: Chamber Memberships accepted at any time. Annual Payment deadline January 31st for voting privileges. NEWSLETTER - Cruizin' Harrington is coming soon......and we are looking forward to it. 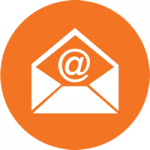 The Chamber of Commerce is working on its next newsletter & mailer that goes along with it. Do you have a business, group, event or an organization that you want to promote? The deadline date for the next mailer is Friday, April 26th at 5pm. Total number of copies needed for your flyer or advertisement to be included this time around is 330. Must be full sheets on 8½" x 11" paper.....half sheets are no longer acceptable. You can make arrangements to get your stuff to us by dropping them off at Harrington Hideaway RV Park, leave them at City Hall with Bunny or at The Post & Office coffee shop with Heather or Justin. Annual dues are $40 a year for business or community member. Dues must be paid by January 31st to receive voting privileges for the fiscal year.